With tax season comes long nights in the office, rushing documents to meet deadlines, consuming copious amount of coffee and a temporary break from the social life for accountants and CPAs. 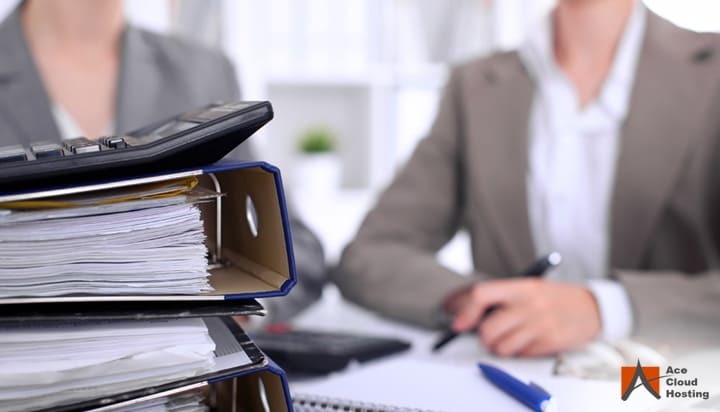 In the accounting industry, it is one of the busiest seasons with accountants working long hours to ensure that everything is in order and the documents have been compiled in the correct order at the right time. The never-ending stream of documents, forms and claims are not much enjoyable, and the hardship only increases if you own a business. It is quite easy for accounting professionals to get worried or even experience a meltdown during the season. Fortunately, it is possible to reduce the burden and stress during the tax season. To help professionals make everything more manageable, we have some tips to deal with the chaos of the busy season. No one wants to spend their weekend finding the old invoices and receipts, but if you fear the tax season every year and find yourself exhausted, then you’re surely putting it off until the last minute. While it would never be soothing, it doesn’t have to be stressful. Tax season is inevitable, and there is no point in putting it off. One of the main reasons that make the season not so pleasant for accountants is taking on organizational responsibilities at the last minute when they’re up against a deadline. To avoid such a situation, start early. The earlier you can get things done, the better it is. This is the right time to get yourself organized to prevent panicking and rushing to meet deadlines during the tax season. Another benefit of an early start to tax season is that you can reduce mental stress. Getting things done early can ensure you a good sleep instead of staring at your ceiling thinking about things remaining before the deadline. Technology plays a vital part in our lives, and it should be no different when it comes to taxes. With a wide range of software solutions available in the market that assist with various functions like tracking expenses, creating tax records, and reporting deductions, the SMBs and accountants can stay organized throughout the year, making tax season less hectic. Many tax offices around the world have updated their tax filing processes. For example, the United States’ IRS (Internal Revenue Service) allows electronic filing through designated and approved online mediums. 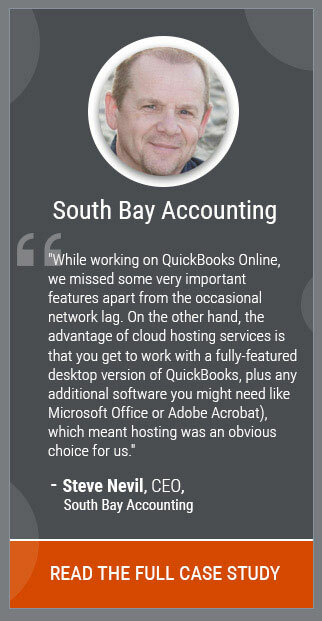 Technology not only keeps you organized, but it can also help you with many accounting issues. The IRS has an app ‘IRS2Go’, which answers smaller tax-related queries year-round. Making use of cloud for tax software integrated with latest add-ons ensures that you are using technology in its full capability. This makes it easier for you to detect errors in the process and get things done easily. Tax season can be smoother and more efficient if you already have the documents ready and have yourself familiarized with the compliance process for all your clients. Minimizing the requirement for back-and-forth interaction with the clients to get information and the mistakes committed in the process would save you both resources and time during this busy season. Spend some time in gathering all the information you may need before starting the filing process. Here is the basic outline of the information you will need to have before starting the process. An organized filing process is at the heart of a pleasant income tax experience. It is recommended to have a large folder throughout the year, where you can keep all tax-related receipts or documents as you receive them. Then take out time in early March to go through the file and compile the required documents. Even if you don’t remember what’s in the folder, at least it would all be in one place. Dependence on technology brings in a greater potential for scams. Be it identity theft, phishing or hidden fees, the season brings fraudsters in full force. 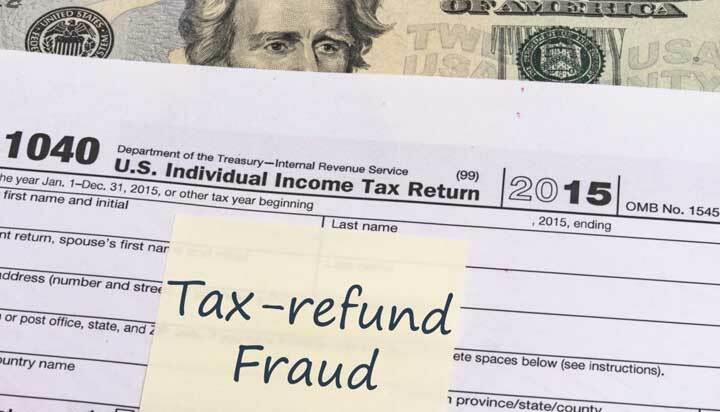 In your rush to complete taxes don’t fall prey to scams which are intended to get your refund amount or put you in jeopardy with the IRS. As one may expect, cyber-criminals are active during tax time, and there are various risks one should keep in mind. In fact, the IRS has issued a warning about phishing emails, specifically about W-2 forms. While this form is currently with a security alert, it can be possible that other forms may become vulnearble to criminal activities as well. If you get an SMS or an email asking your card details (debit card number or CVV) to help you get a refund, then alarm bells should ring in your head. The Income Tax Department or the IRS would never ask for such details to process your tax refund. This method is used by scammers to extract your debit card details. Always keep an eye on “friendly” emails asking for wire transfers or your private information. In case you feel something fishy, inform the IRS by notifying on phishing@irs.gov. Even with great skills and tremendous effort, there are few things which cannot be completed by one person. If you are trying hard to accomplish a task and still getting problems, ask for help. The sooner you get professional help, the better case you’re preparing from the get-go. However, it doesn’t mean you need a lawyer. An accountant with good skills and qualifications should be able to help you through key processes. If you think things are getting off track, your accountant has messed up, or haven’t kept books in order, you can turn to a tax lawyer. The more detail-oriented and organized you are from the beginning of the tax season, the less stressful it would be. With everything ready to hand-off to your accountant, the only thing you need to think about is what you are going to do with the extra time you have earned by being ahead of the game. 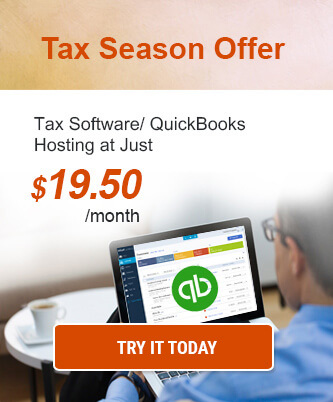 Discover how Ace Cloud Hosting can help you work this tax season more efficiently and identify issues by calling us now: 855-223-4887.